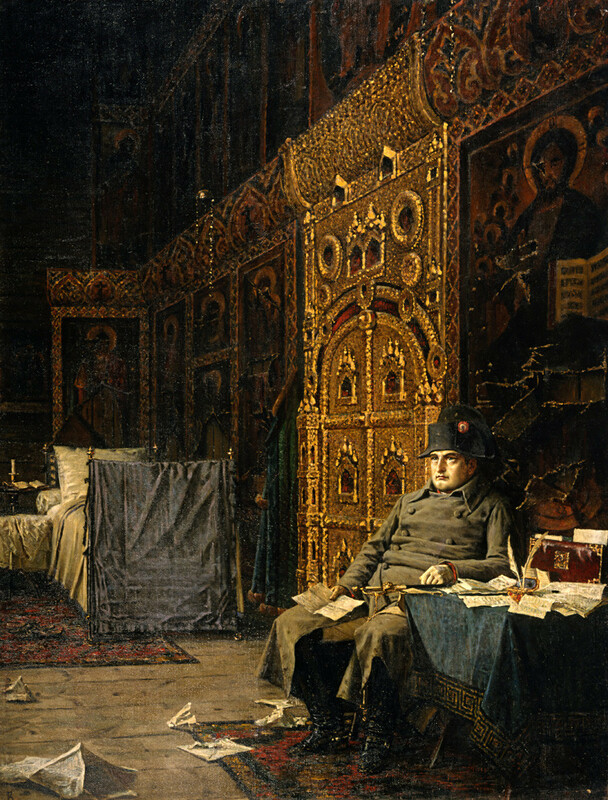 Rumors abound that during its epically unsuccessful invasion of Russia in 1812, Napoleon’s army looted some 80 tons of gold, among other riches, from Moscow. But none of it ever left Russia. “One could have thought that there was some sort of a caravan ... or an ancient army coming back after a huge raid with captives and booty.” That's is how Phillippe Ségur, a member of Napoleon’s personal staff and later a historian, described the dozens of horse-drawn carts laden with what French forces had plundered in Moscow. The stolen items are said to include a gold cross from the Kremlin’s Ivan the Great Bell Tower, then the tallest edifice in Moscow. According to some accounts, Napoleon wanted to place the cross atop Paris’ National Residence of the Invalids, where he planned to create a museum of conquered nations. A popular theory holds that Napoleon hid the pilfered treasure during his retreat from Moscow in the autumn of 1812. Although the French emperor had managed to take the former capital, he couldn’t defeat the Russian forces and had to return and exit hastily under constant attacks. Somewhere on his way out, the booty-filled carts — including the 80 tons of gold — proved too much of a burden and Napoleon ordered that the contents be hidden. 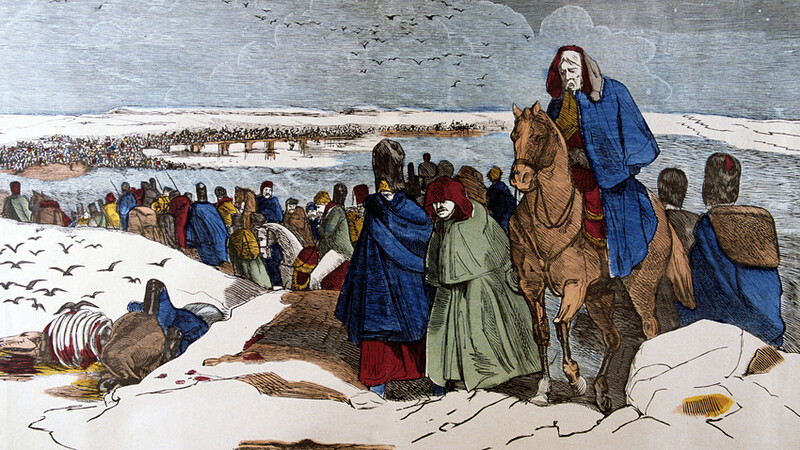 Just after the French-Russian war, ammunition and armaments were discovered in areas near Lake Semlevskoe; the search for gold began in the 1830s, a few years after Scott’s book was published. In 1836, Smolensk Governor Nikolai Khmelnitsky invested in an underwater exploration of the lake, to no avail. An effort in the early 20th century by archeologist Ekaterina Kletnova also failed to produce results. During the Soviet period, there were several attempts to search the lake’s waters for the missing treasure. The best-organized foray took place in the late 1970s and it was described in a TV program (the show is in Russian) by Andrey I, who is now an actor and television presenter but back then was a diver. Lake Semlevskoe isn’t the only site where explorers have sought Napoleon’s treasure. 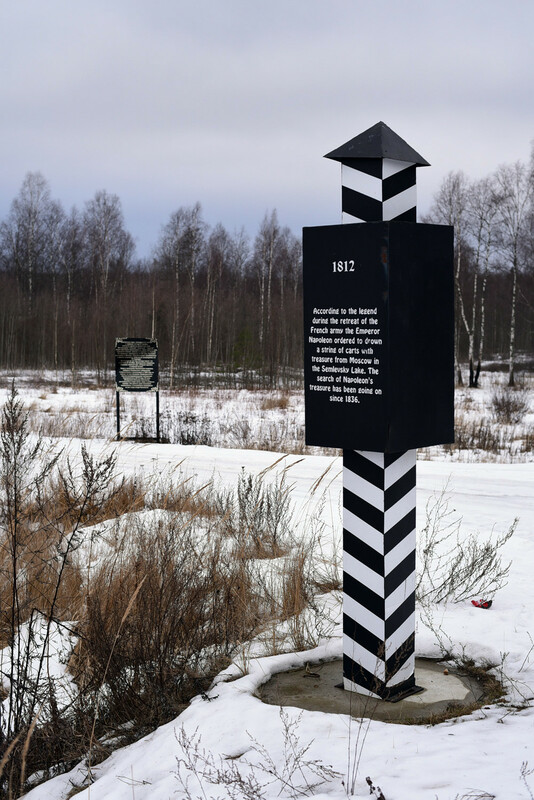 According to Poryvayev, it’s worth searching near the Berezina River, in what is now Belarus, where French soldiers battled Russians and lost many men and stolen treasure. Several groups of researchers have been to the site, including a French-Belarusian team in 2012 whose search turned up nothing regarding the gold. So the mystery deepens. And here you can read how Russian merchants turned Bonaparte Napoleon into a successful brand.